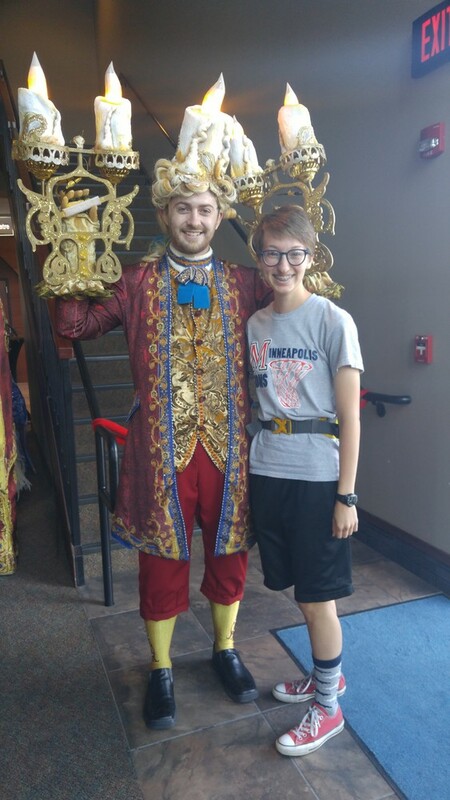 The Minneapolis High School Drama Club sponsored a trip to Salina Community Theatre’s performance of Disney’s Beauty and the Beast, on Saturday, September 16. A total of 22 students attended the matinee performance. Drama Club at MHS promotes theatre education and participation through field trips and opportunities to perform on stage. Currently, rehearsals are underway for the MHS fall musical, Rodgers and Hammerstein’s Cinderella.